Hit with a financial emergency? Need a way to get fast cash? No problem! 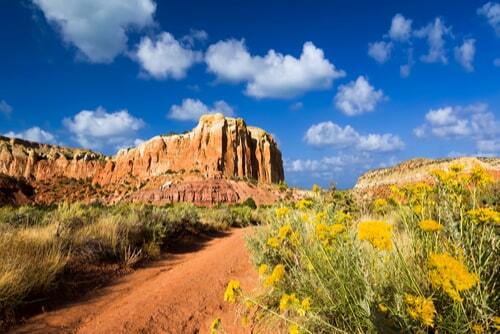 Residents in New Mexico can now access our extended network of over 15 stores for all their personal loan needs. 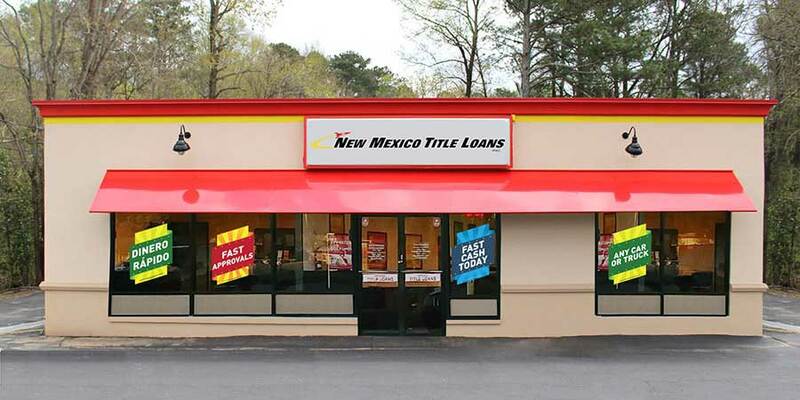 If your car's paid off, drive it up to your nearest New Mexico Title Loans, Inc. location for a chance to receive same-day cash based on your car's value. No matter your financial situation, a quick approval process from your local lender could result in same-day financial relief right when you need it.